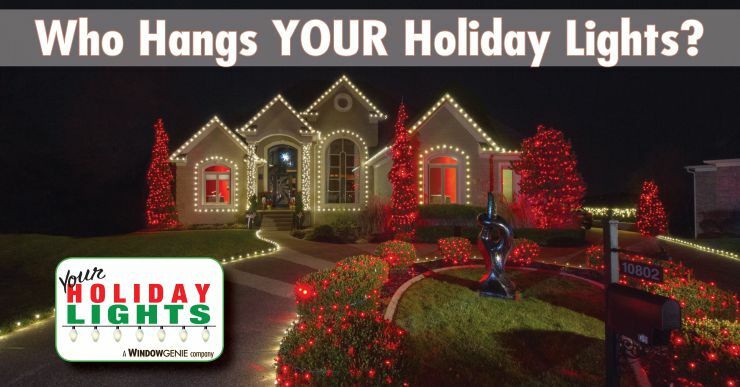 Who Hangs YOUR Holiday Lights? Introducing… YOUR HOLIDAY LIGHTS! A Window Genie company.